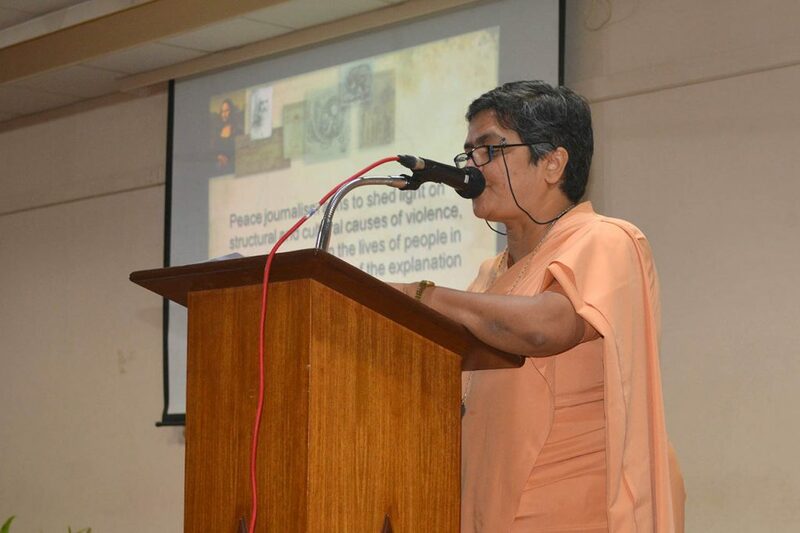 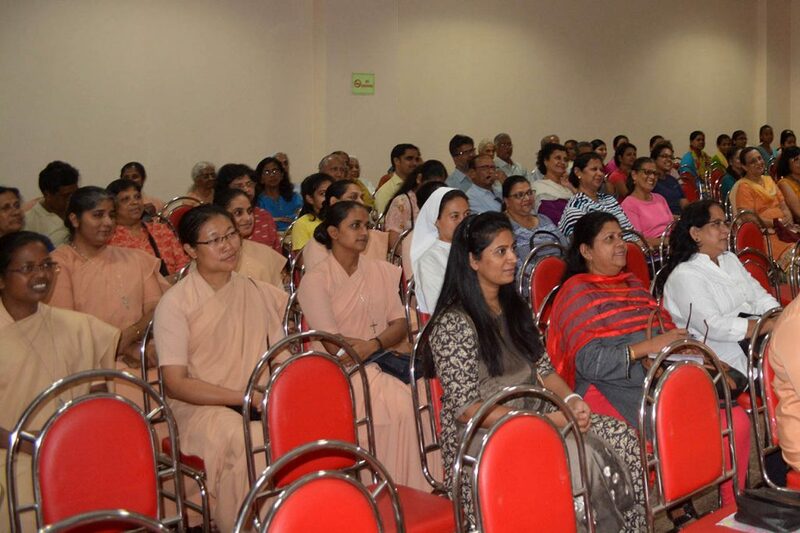 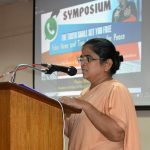 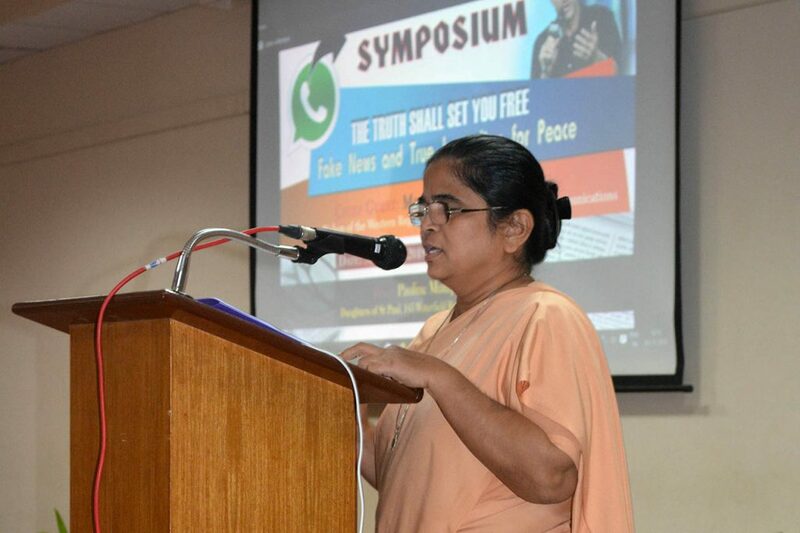 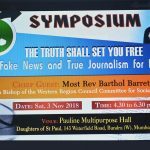 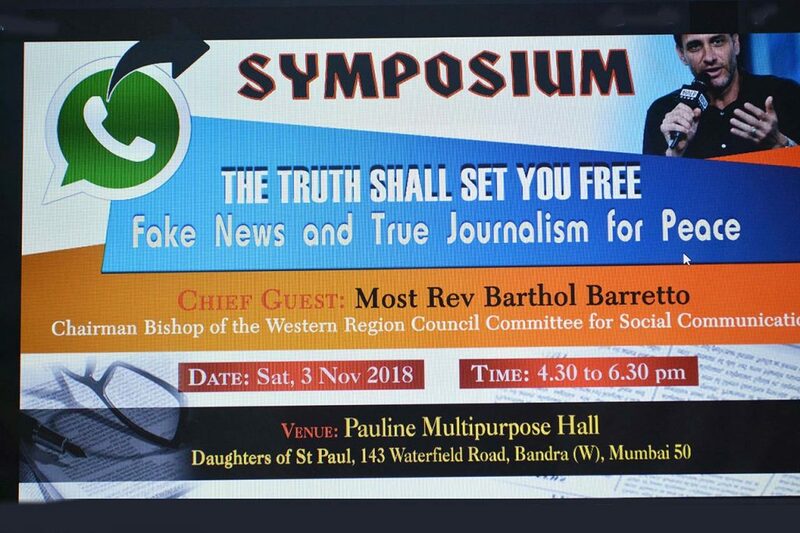 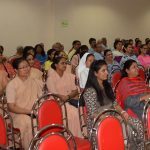 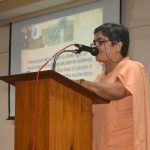 To celebrate Communications Day in India, the Daughters of St Paul of Mumbai organized a symposium on the theme, The truth shall set you free: fake news and true journalism for peace. 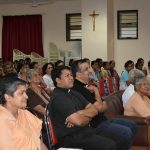 Three experts spoke on different aspects of this theme, followed by a question-and-answer exchange with the audience to clarify any perplexities. 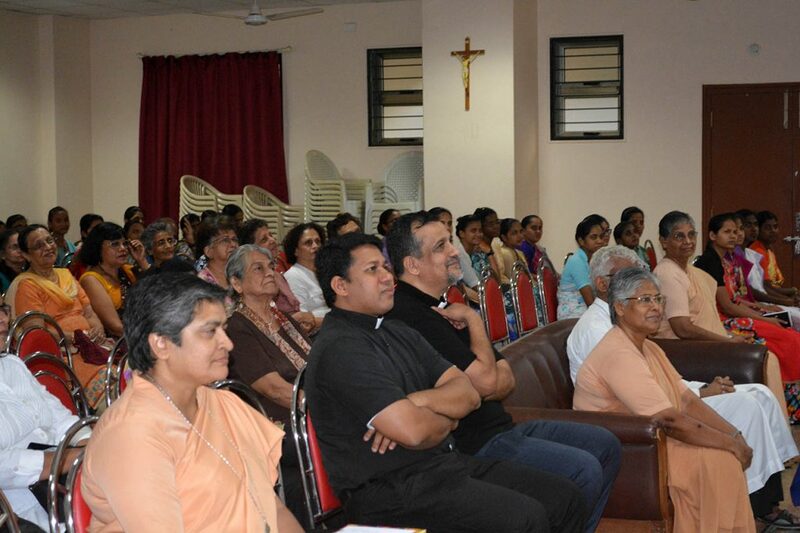 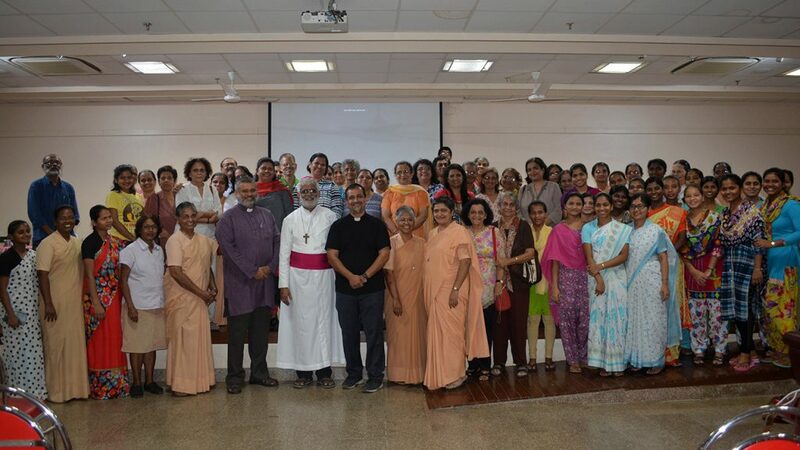 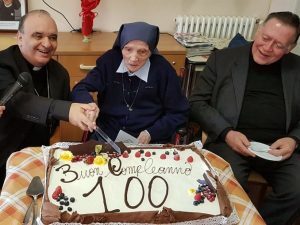 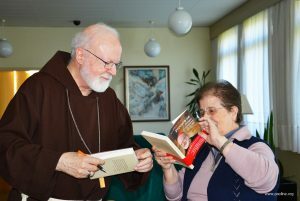 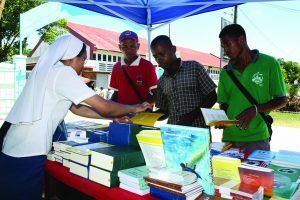 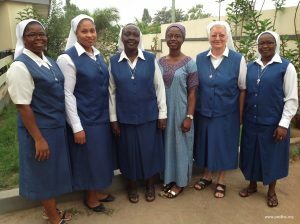 The encounter was attended by the bishop in charge of the diocesan communications office, priests and sisters from nearby communities, and lay representatives from various parishes in Mumbai. 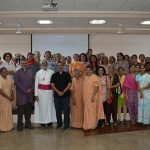 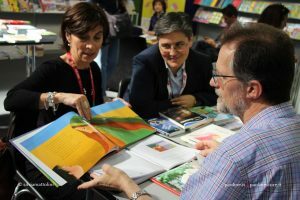 All the participants expressed their pleasure at attending what they said was a high-quality and pastorally-oriented symposium.